Nathmalji Ki Haveli was the residence of the Prime Minister of Jaisalmer, Diwan Mohata Nathmal, and it was built in yellow sandstone in Jaisalmer. The most interesting fact about it is that all its artefacts are done by a jeweler and not a stone carver. Another attraction is the elephants in yellow sandstone, which are placed at the impressively carved entrance door. 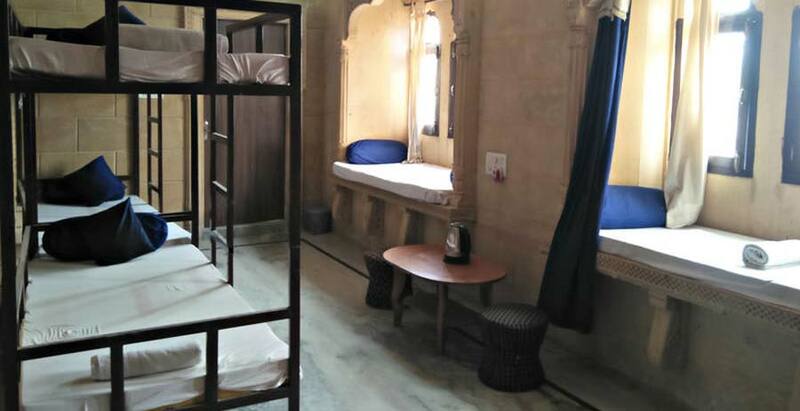 Even if these are not included, Nathmal Ki Haveli is still considered the best in Jaisalmer in terms of splendor. There are other crafts in the haveli which are worth appreciation. There are two Elephants made of yellow stone which are stunning at itself. These life-size replicas have been put in front of the main entrance so that it looks as if they are guarding the Haveli and welcoming the guests. Other than these, there are pictures carved on pillars and walls. These pictures of Horses, Cattle, and depiction of Flora among other things. But the most interesting feature of this haveli is the drawing of modern facilities such as cars, fans etc. It is said and believed that the Architect brothers dint see these things ever in their life and carved it with mere help of their imageries given by people who had seen it. 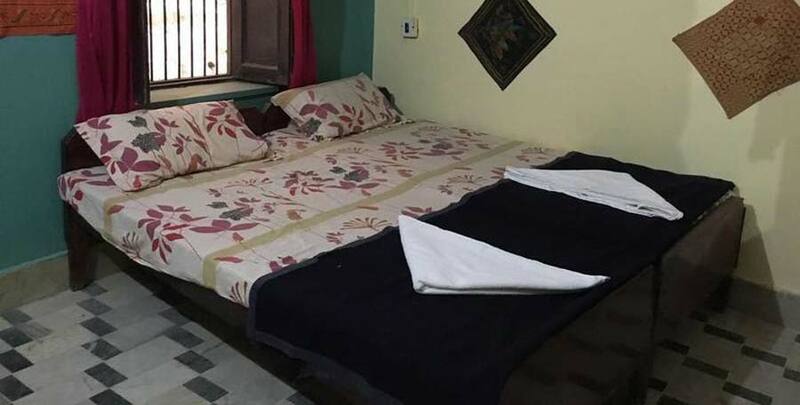 Nathmalji Ki Haveli is located on the heart of the Jaisalmer city and very close to the railway station. 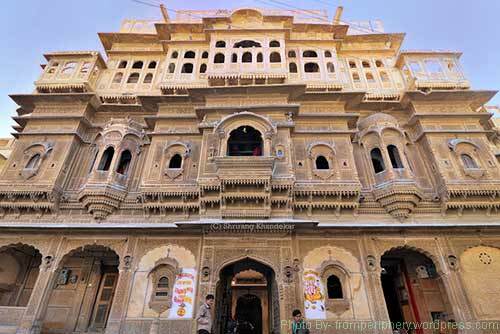 Tourists can take a rickshaw or just walk the little distance to reach the magnificient haveli.